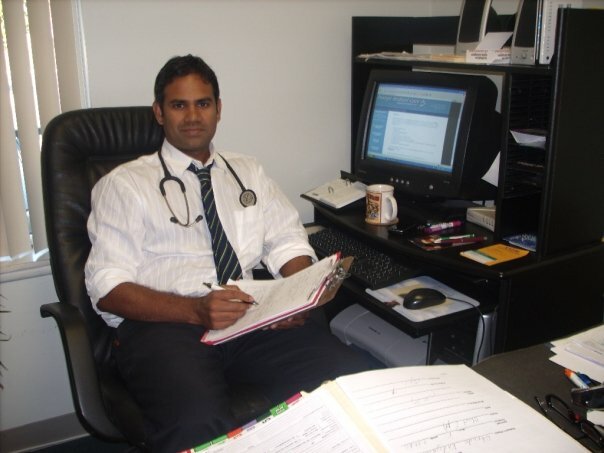 Dr. Solomon Kuchipudi graduated from his residency in Internal Medicine in 2002. He is Board Certified in Internal Medicine. He began working at Prompt Medical Care in 2002 and took over the practice in 2004. Dr. Kuchipudi is affiliated is St. Peter’s University Hospital, Robert Wood Johnson University Hospital and Somerset Medical Center.